This is a new(ish) book my lovely friend got me from Amazon. 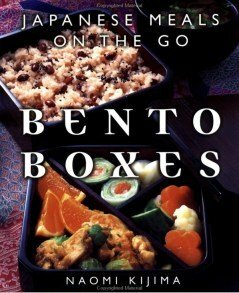 When I visited Japan I absolutely adored bento boxes because they were just what you needed after walking several miles around Kaihin-Makuhari! Consider buying it, it’s gorgeous. ← And he misses me.